We're on the cusp of a colossal outbreak — a pandemic surge of infectious revelry I like to call "festival fever." And Vermont is patient zero. Fortunately, this contagion is one you'll want to catch. The only cure? Get yourself to as many summer fiestas as you can. No matter what part of the state you live in, dozens of unique, outdoor wingdings are just a quick road trip away. As a brief primer for festival season, here are seven diverse offerings that will take you to various nooks and crannies of Vermont and beyond — save for one glaring omission: the Burlington Discover Jazz Festival. But don't worry, we'll be checking in on all of that magic in the next few weeks. Vermont Festivals presents Roots on the River, a three-day hootenanny that grew out of a recurring concert series featuring Canadian alt-country singer-songwriter Fred Eaglesmith. After a good run in the mid-2000s, Eaglesmith hung up his hat — and his guitar. But that didn't mean the party was over. With a wealth of community support, VTF founder Ray Massucco has since transformed the fest into an expansive celebration of old-timey twang and rustic roots music in a picturesque, riverfront setting. 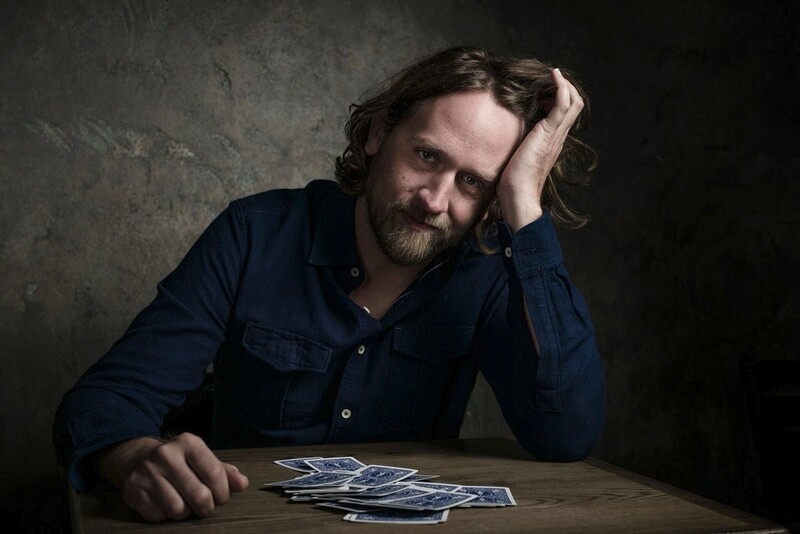 This year's top-billed artists include the sardonic Texan singer-songwriter Hayes Carll, rockabilly legend Bill Kirchen and queer folk songstress Mary Gauthier. Other notable participants include Birds of Chicago, the Suitcase Junket and the Mammals. Though its name conjures images of campsite villages and sing-alongs 'round the fire, ROTR does not recommend camping — unless you have an RV. 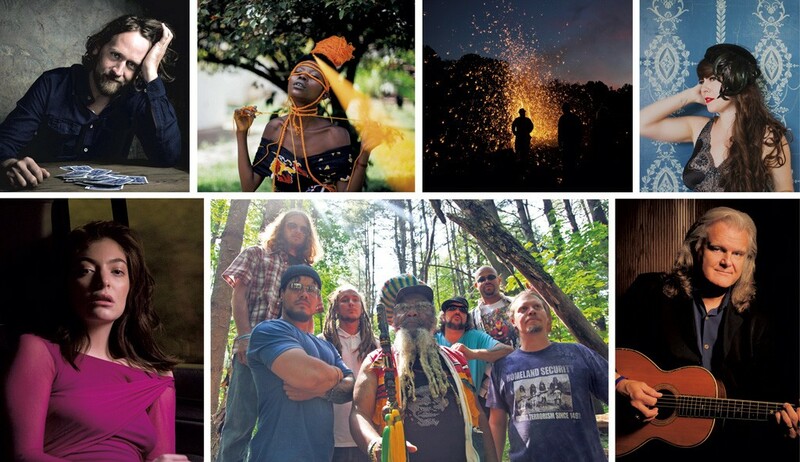 Ziontific Summer Solstice Music Fest is all about community, harmony and, most prominently, reggae music. While funk and hip-hop acts are well represented — including locals Cultural Chemistry, Binger, Bless the Child and Fresh Patterns — this weekend jamboree is all about dub, dancehall and Jamaican roots music. One of the fest's centerpieces is the Silent Disco. If you aren't familiar with the concept, here's how it works: Rather than sending music through a traditional sound system, DJs broadcast sets into wireless headphones. Revelers experience a thumpin' dance party, while onlookers simply see a bunch of people rocking their bodies in total silence. It's a major trip for everyone involved. Also in full effect are members of the Conduit Center, a wellness practice based in East Hartford, Conn. In its Wellness Village, practitioners host yoga workshops, meditation sessions, Thai massage and even Hula-Hoop lessons. 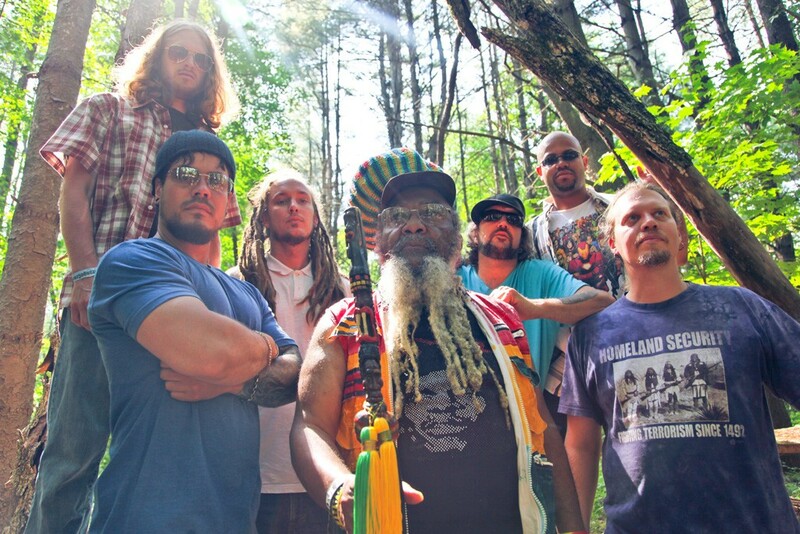 Other irie highlights include the Alchemystics, Dub Apocalypse and SensaMotion. In the early 20th century, Millstone Hill in Barre was home to 75 granite quarries, making it a staple of the local economy and an essential part of the overall granite industry. The sites have since been transformed into recreational trails. 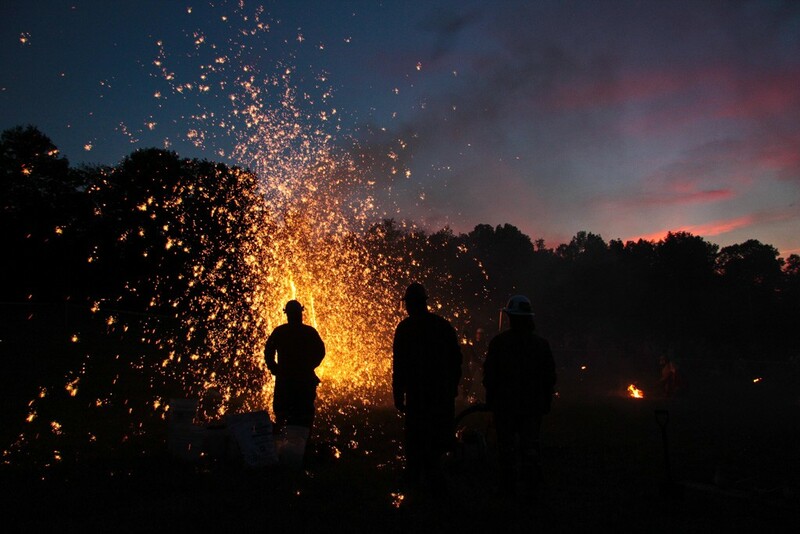 And, for one weekend in June, the place comes alive with RockFire, a unique celebration that combines music, sculpture, art and, of course, fire. Pyrophobes, beware: This "elemental experience" features live displays of fire-art from the Iron Guild, a group of purveyors and exhibitionists of the molten arts. Basically, these modern-day blacksmiths get their jollies by hurling liquid metal at enormous slabs. It's like being inside a volcano. On the music side of things, songwriter and Skinny Pancake artist-in-residence Bow Thayer returns with his band. You'll also find the traditional Scottish ensemble St. Andrews Pipeband of Vermont. And then there's the pyrophone organ, which, as you might guess, literally spits fire as it's played. As one of the largest bluegrass festivals in these here parts, Jenny Brook Bluegrass features some of Appalachia's finest pickers, such as the Gibson Brothers and David Davis and the Warrior River Boys. 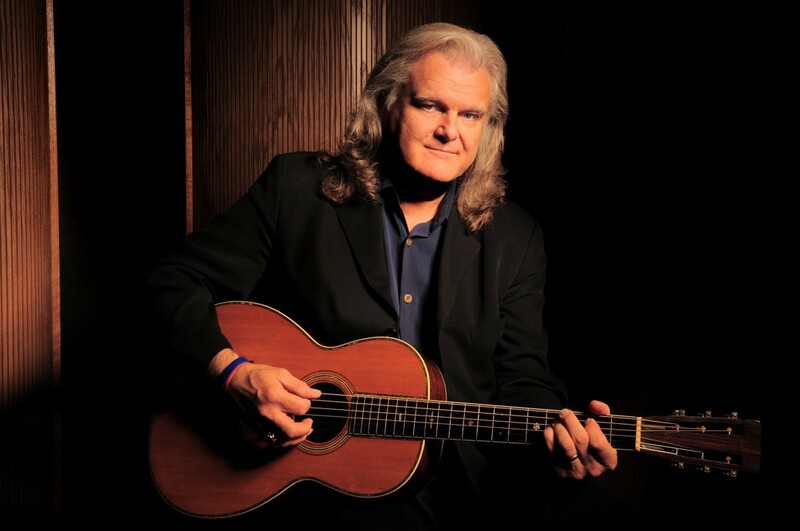 Ricky Skaggs and Kentucky Thunder take top billing. Skaggs probably needs a wheelbarrow — or maybe a minivan — to cart around all of his industry trophies. He's won multiple Grammy Awards for Best Country Instrumental Performance. The International Bluegrass Music Association crowned his band Instrumental Group of the Year on numerous occasions. And, in the 1980s, the Academy of Country Music awarded Skaggs and co. Touring Band of the Year five times. After soaking up the sounds, you might feel the urge to pick up a banjo yourself. If so, consider enrolling in Jenny Brook Bluegrass University. Professional musicians will show you the ropes on the stringed instrument of your choosing. Who needs correct spelling when you're immersed in three days of funk-laden, jam-tastic, soul-licious music? In truth, the Frendly Gathering's misspelling is tied to the fest's high-concept manifesto. That screed claims that there's "no I in frends" and outlines the 10 tenets of "frendship." They are (with my own interpretations): passion (feel strongly); mutual accountability (don't pass the buck); humility (you're not as cool as you think you are); inclusivity (cliques are for kids); respect (do unto others...); revelry (it's a party, after all); collaborat ion (you can't do it alone); selflessness (it's not just about you); integrity (do things the right way); and honesty (let it all out). After several years in Windham, this year's wild rumpus moves to the Sugarbush Resort at Mount Ellen — which makes sense, since a group of professional snowboarders founded the festival. Home-state jam champs Twiddle headline the first two nights, and a hefty batch of locals anchor this year's lineup, including Kat Wright, Madaila, smalltalker, the Renegade Groove, Peace in the Valley, and DJs Disco Phantom, Taka and Cre8. Among the biggest summer festivals within two hours of Burlington, the Osheaga Music and Arts Festival gives Coachella a run for its money. Across five stages, household names and underground darlings alike come together for a blissed-out rager just minutes from downtown Montréal. 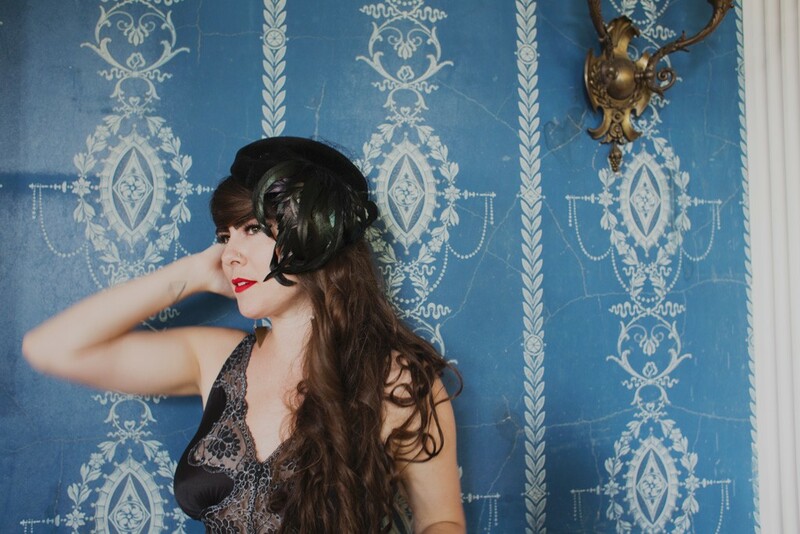 This indie music carnival's headliners seem to get more impressive every year. Some will say nothing could top last year's über-famous top-slot performer, Radiohead. But this year's biggest acts — the Weeknd, Lorde and Muse — might appeal to a slightly different set. What do these three artists have in common, aside from ubiquity? Perhaps they tend toward overly showy and sensational appeals to emotion. Not that there's anything wrong with that. Noteworthy acts include R&B maven Solange, Australian singer-songwriter Gordi, British glam-revivalists Temples and Swedish groove-meisters Little Dragon. The lineup typically leans toward on-the-cusp, cutting-edge artists — ones who garner attention from big-name outlets such as National Public Radio and Pitchfork. For instance, one of this year's headliners, Overcoats, made waves with their NPR Tiny Desk Concert back in April. 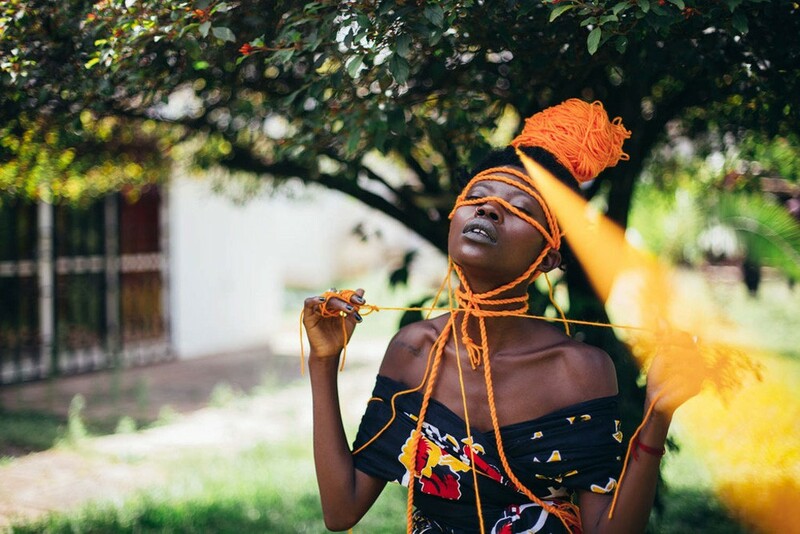 Other headliners include Delicate Steve, Jojo Abot and Sam Evian. Repping the 802 are the Wormdogs, Iron Eyes Cody and smalltalker. The original print version of this article was headlined "Dancin' in the Moonlight"